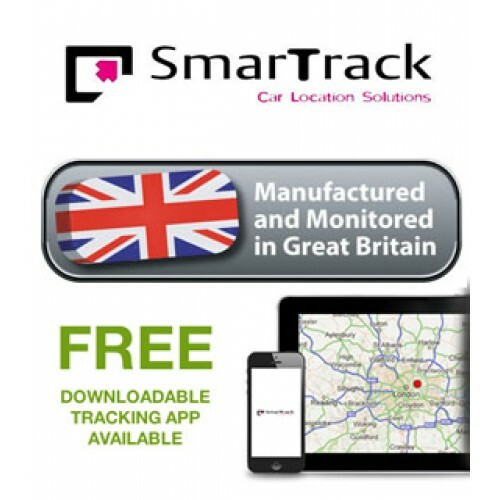 The SmarTrack Category 5 / S5 has been tested to Thatcham TQA standard. 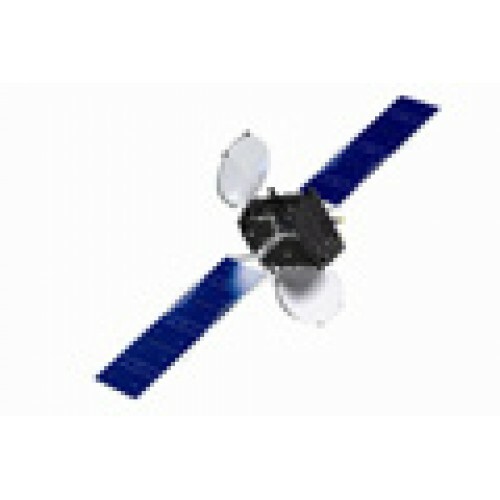 They operate using GPS/GLONASS, GPRS and GSM technology, supporting two internal aerials and a three axis motion sensor. Having an in-built battery back-up, the device has the ability to remain operational even when the vehicle’s power supply is removed. The device monitors the battery voltage level and detects if the Driver Recognition System has been activated. In the event of a theft the system can remotely immobilise at police request. 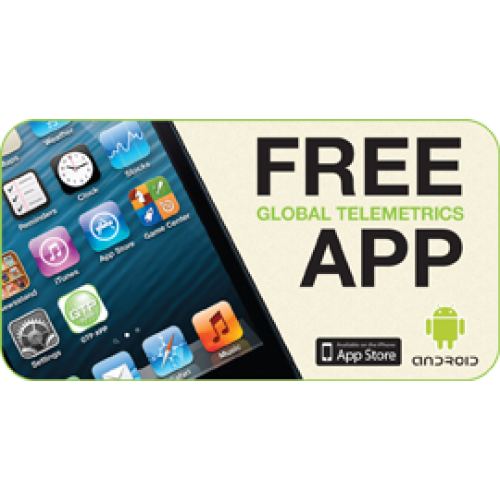 Subscription - Once the subscription is purchased, the device becomes fully monitored by the Global Telemetrics Secure Operating Centre. You will then receive all your documentation by email. Subscription payments can be taken by credit/debit card or by setting up a monthly Direct Debit contract. Monitoring - Global Telemetrics SOC monitors your vehicle's status for you 24 hours a day and 365 days of the year. A member of staff will call you if your vehicle is ‘illegally’ moved (without the DRST system being deactivated or not having your remote tag in your person) or if the battery is disconnected. If your vehicle battery runs low you will receive a text message requesting you charge it. Theft - In the event of your vehicle being stolen first you will need to do is report the crime to your local Police Force. Then call our Control Centre to report the crime. 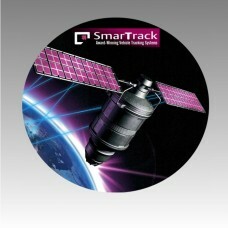 The tracking procedure will start and Global Telemetrics will liaise with the police. • SmarTrack Category 5 /S5 DRST - Driver Recognition System Transponder uses a card which you present to a hidden antenna before driving.